New game set in Taisho era 1929. Sega announced a “completely new entry” in the Sakura Wars series for unannounced platform(s) at Sega Fes 2018. The game will be set in the imperial city of Tokyo in Taisho era 1929. The latest entry in the Sakura Wars series, Sakura Wars: So Long, My Love, launched for PlayStation 2 in Japan in 2005. It was released in North America and Europe for both PlayStation 2 and Wii in 2010. Update 04/15/18 at 10:35 p.m.: Sega has put out the official press release for the new Sakura Wars project, which provides a couple of additional details. 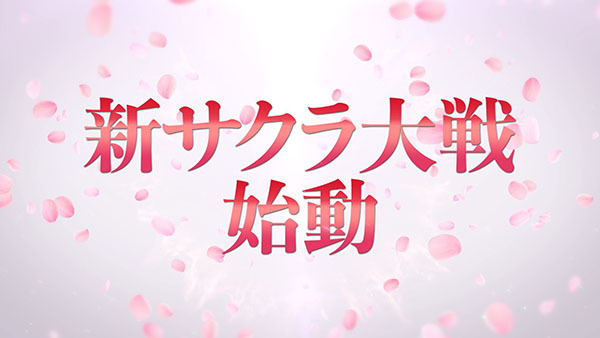 The new Sakura Wars game will be released simultaneously in Japan and Asian regions. More information about the project will be announced during a presentation that will be held at some point in the future. When further details about the project and presentation are available, they will be published on the Sakura Wars official website.